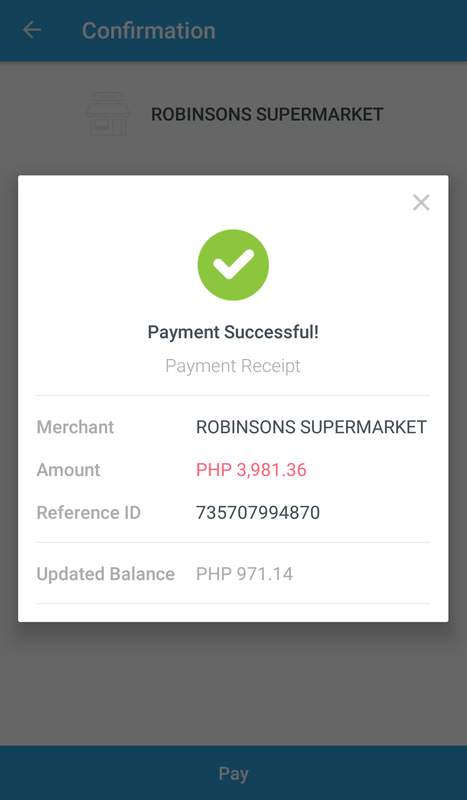 SURVIVING HOLIDAY RUSH + PHP 5000 PAYMAYA CREDITS GIVEAWAY!!! Holiday rush in grocery stores can be chaotic AF for people like me who seem to lose track of time due to a busy schedule. But for the love of this festive season, I am more than willing to take the risk. This morning I decided to battle out with hundreds of people rushing to buy ingredients and goods for their Noche Buena. Apocalyptic it may sounds, but I pretty much survived. One thing to note is that I'm cashless! Yes! No jingling belling coins in my pockets or smelly paper bills out of my wallet, even bulky cards, just pure nada. I remember Jack Ma pointing out cashless future for the Philippines and in my head, I was shouting "I'm the future baby!". 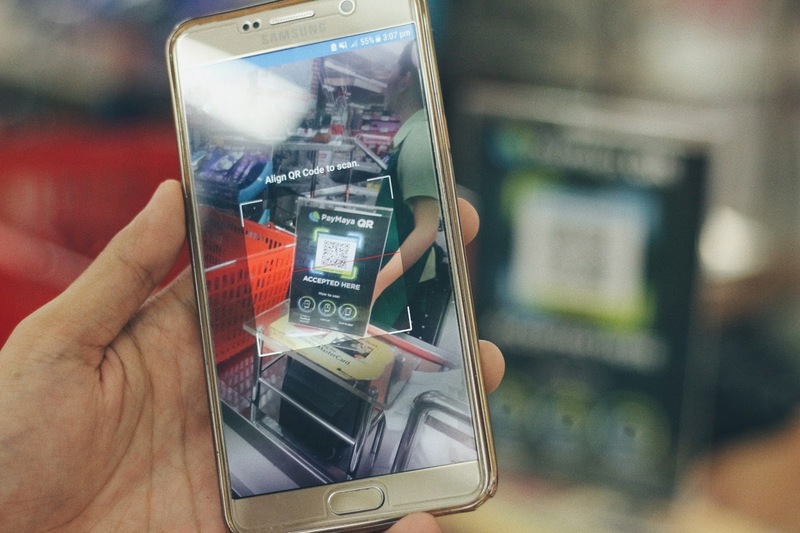 The transaction went really smooth and I really enjoyed the QR scanning moment. I even got a 50% rebate because of their Rebates and Rewards promo. 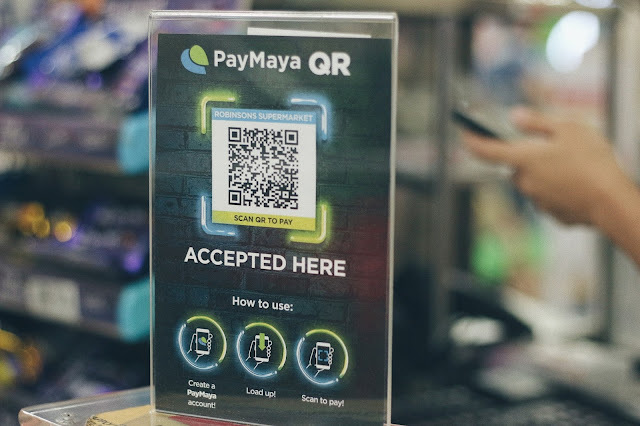 PayMaya Rebates and Rewards promo give customers a 50% rebate until December 24, 2017, and 10% rebate until the end of the said month if they purchase using the PayMaya QR. Trust me, it's fun and worth it. I spared "Ate" from the cashier, for counting too much money and having to work too much for a minimum pay. Mabuhay kayo PayMaya! The tito in me made me purchase a bunch of fruit salad mix, graham cake ingredients, and pasta mi love. Preparing these kinds of stuff during Christmas is one of my ways of sharing the love with my family. And since I'm feeling generous to be your Ninong (LOL!) this Christmas, I'm giving away 5,000 PHP worth of PayMaya credits to 1 lucky winner! Just follow the mechanics below and you're good to go. 1. Share this post on Facebook with the answer to the question "How will you share the love this Christmas using your PayMaya?" as your caption. 2. Use the hashtag #PayMayaShareTheLove and #MartinRules. The winner will be announced at 12noon of December 25, 2017, and will be chosen via random.org. Open to everyone in the Philippines only. 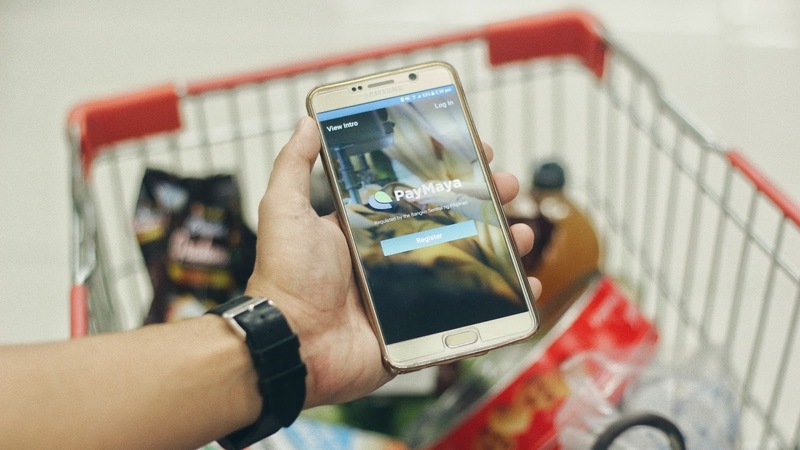 For more information about PayMaya and their Rebates and Rewards Promo, you may visit their facebook page at https://www.facebook.com/PayMayaOfficial.